There are less than three weeks before Black Friday arrives, and in the United States, it’s as busy as any other holiday, with millions of shoppers flocking shopping centers and retail giants to get their hands on the biggest deals and discounts for the entire year. In fact, it’s pretty normal to see long lines and even camping tents outside of stores, where people are more than willing to wait it out for the early morning or even late night shop openings. 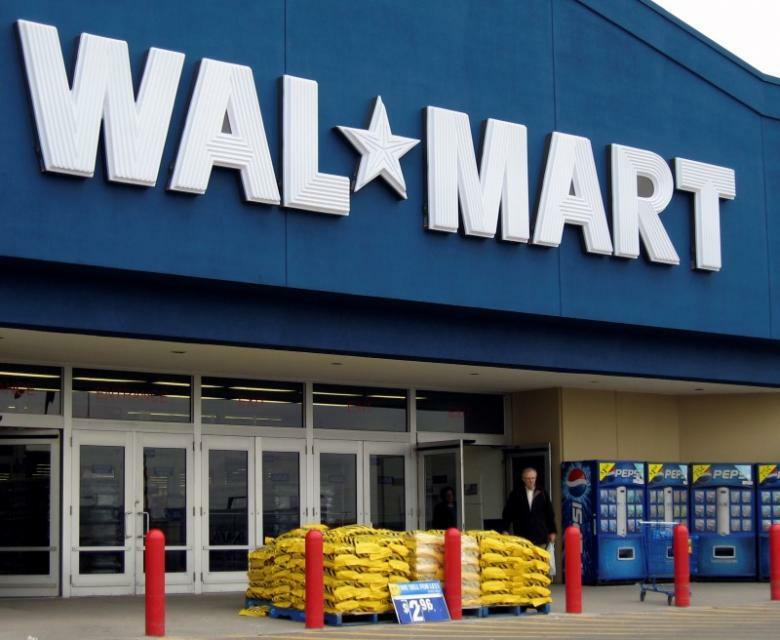 Two of the biggest names that are already synonymous to Black Friday are Amazon and Walmart. This year is no exception when it comes to offering the earliest deals and discounts for shoppers across the country. Per NJ.com, the countdown to Black Friday already started for Amazon as early as last Tuesday, where products like e-readers, engagement rings, and winter coats already have almost unbeatable deals. The focus of this year’s deals is pretty much the same, including electronics, toys, and clothing apparel. The Black Friday offerings from Amazon feature a maximum of 20 Deals of the Day and huge price cuts for the Kindle Paperwhite. Those who wish to shop early can visit this link. Walmart, on the other hand, recently revealed its pre-Black Friday sale section with equally amazing bargains and discounts. While the retail giant hasn’t officially started its Black Friday sale, there is a huge space in the store’s official website intended for early birds. The focus here is television, tablet devices, electronic gadgets, and similar products. For instance, VIZIO and JVC LED TVs are priced from $150 to $380, while one can get the Apple iPad Mini 2 32 GB Wi-Fi version for $219.99. Shop at Amazon by clicking here. Other notable retail stores to visit on Black Friday are Target, Office Depot, and Sam’s Club.